Bot N Nola’s. This adorable stand on Hwy. 59 is a great place to take the kids. They have a covered line, and a fenced yard for the kids to play. They also offer fun retro candy, spumoni, Italian seed cookies, and fig cookies from Angelo Brocato. They also have Roman Candy in stock for as long as it lasts! Just Chillin’. A relative new kid on the block, Just Chillin’ has really taken off! In addition to snoballs they also offer a selection of ice creams and have an old, soda shop feel. They have both indoor and outdoor seating and the outdoor seating is covered. They are often VERY BUSY, though, so be prepared to wait a bit! Papa Sam’s. 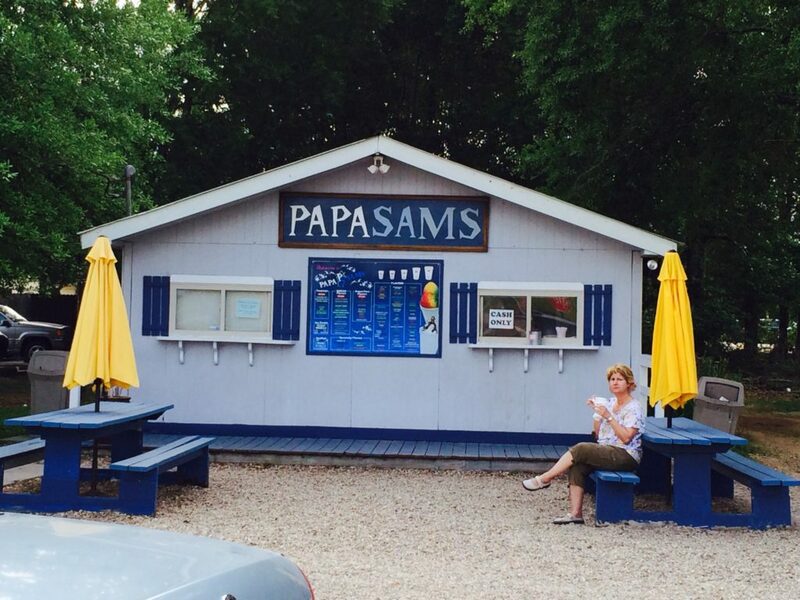 Papa Sam’s is an institution in Mandeville and has been enjoyed by generations her on the Northshore. Stop by and see what’s kept this place going for so long! Shiver Shack. 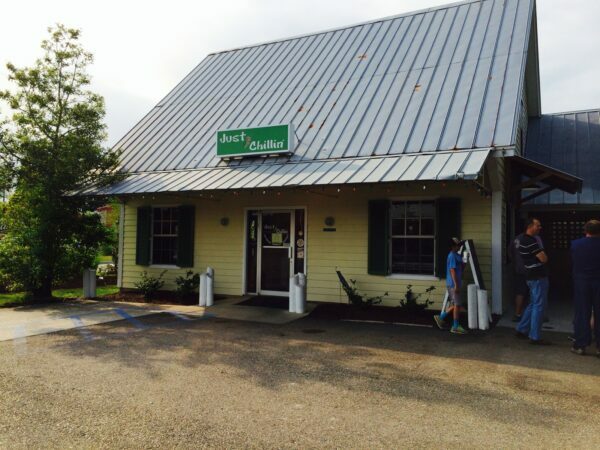 Shiver shack is tucked away in Old Mandeville right off of the St. Tammany Trace. 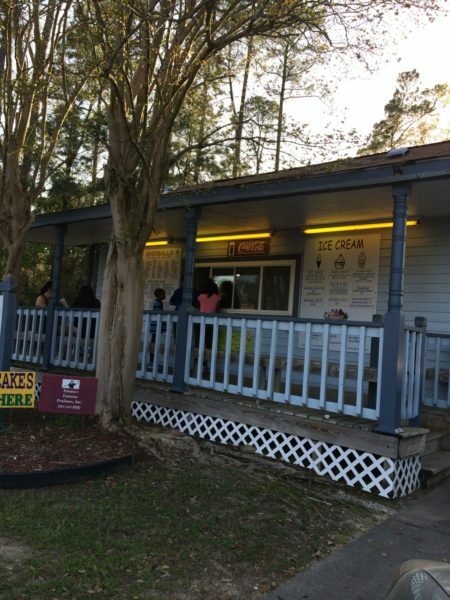 It is conveniently located right next to the splash pad at the trailhead which makes for a great day out with the kids or a cool treat during the Mandeville Market on Saturdays. They boast ample covered seating for guests, a lot for kids to run around in and plenty of chalk for doodling. 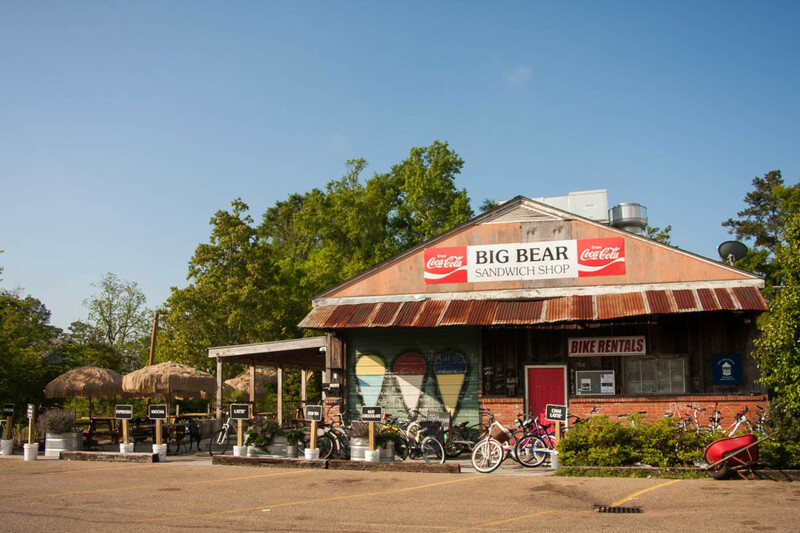 They also offer Bike Rentals to those interested in exploring the area. 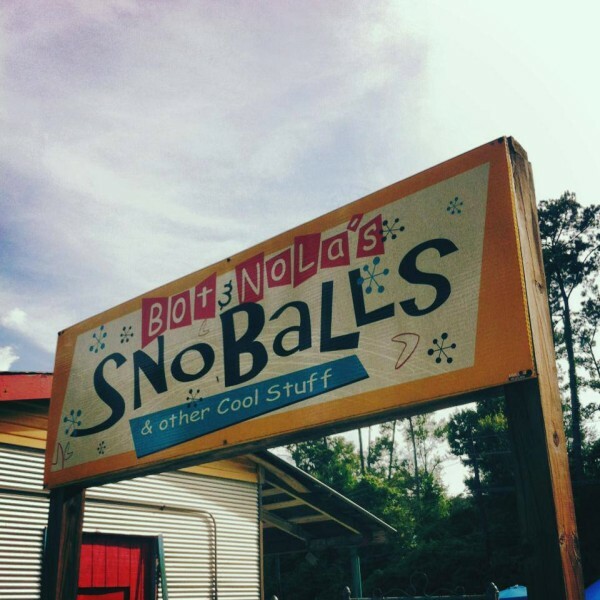 In addition to a great list of snoballs, they offer a meal menu as well. 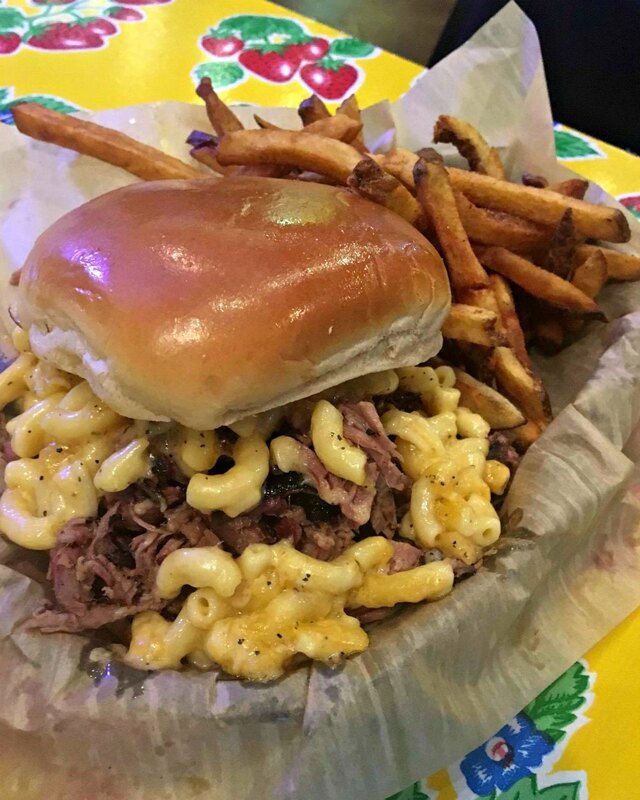 From bar-b-que to pizzas to hot dogs and more, you will find Shiver Shack to satisfy! Silly Pups/Wilson’s. You knew them as Silly Pups, but now they’re Wilson’s. They have a covered line with seating and open seating. 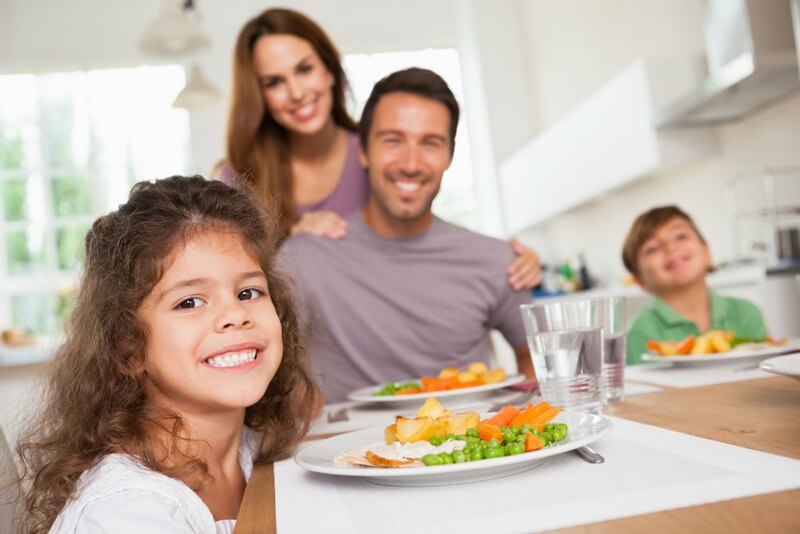 They are also great contributors to the community! 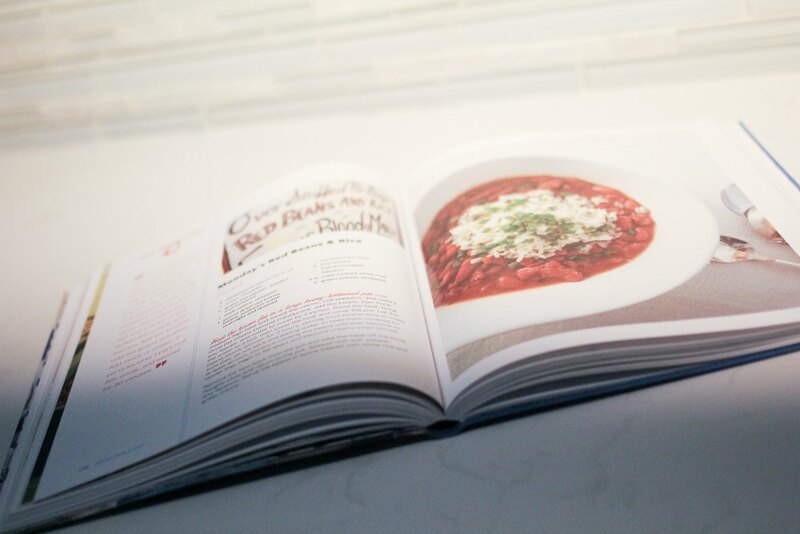 Southern Delights. The best thing about this stand? It has a drive thru!!! When you have four kids there’s nothing sweeter. They also have a covered line and a variety of snacks in addition to snoballs. Great round-up! We love Shiver Shack. We’re there at least once a week. 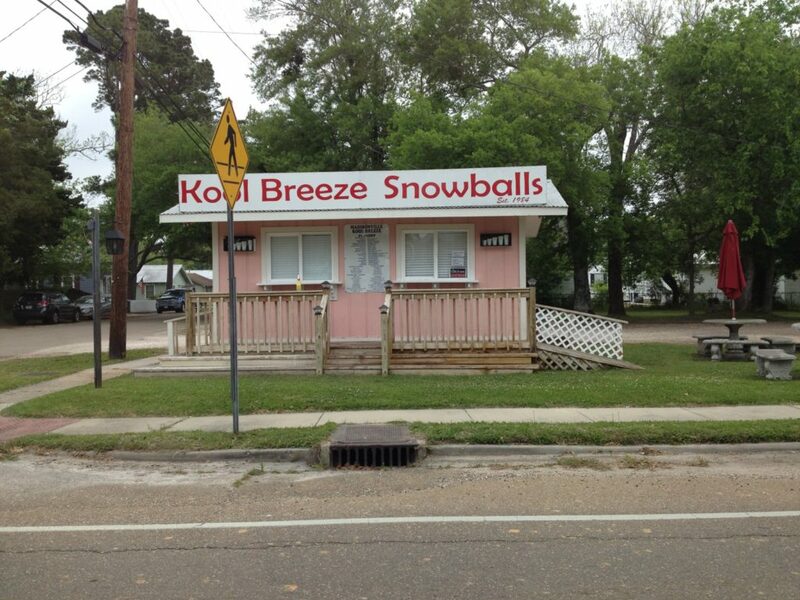 There’s also a southern delights in pearl river same awesome snoballs !